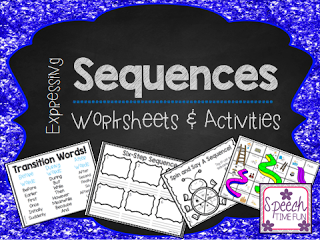 Expressing Sequences Worksheets and Activities! Have fun working on expressing sequences with this 3-in-1 activity pack!! What does this pack include!? Graphic organizers! A graphic organizer has been provided for 3, 4, 5, AND 6 step sequences!! 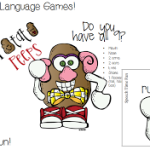 Use these organizers with the activities in this pack or with others! Makes it easy to carry over to other activities! 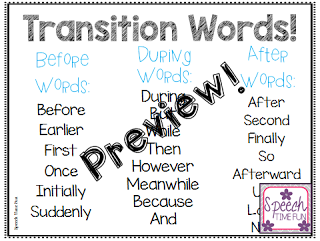 Visual Aid: It has transition words ready to go! 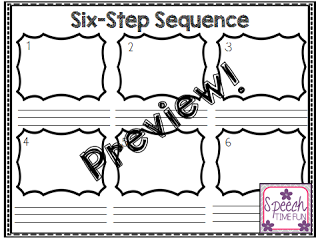 It helps students use them while expressing sequences to make their stories flow! Scenario Cards: Students can select a card (or you can select it for them) and they can draw/write using the graphic organizers to plan their thoughts. Then, they can express how to complete the activities provided! Common games, school activities, and activities of daily living have been included. Spin and Say Worksheets: Just grab a pencil and paper clip. Poke a hole using the pencil and have students spin the paper clip to act as a spinner. 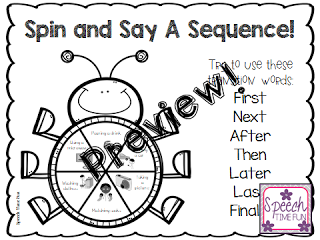 Students can take turns spinning and expressing the scenario they select. 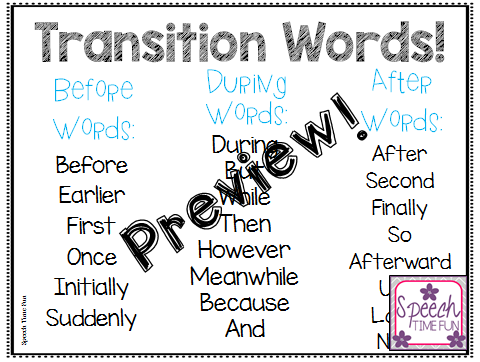 I even included some key transition words right there on the worksheet! Great way to send home as home practice. THREE versions are included! 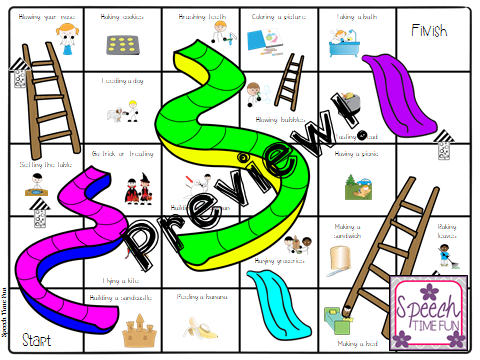 Sequencing Chutes and Ladders-Like Game: Just print, laminate, grab a dice/spinner and game pieces. Students can have fun playing this game. They can go around the board and express the sequence they land on. You can access this activity pack in my TpT store by clicking HERE!! 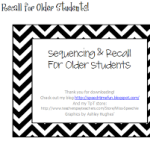 Sequencing & Recall for Older Students! 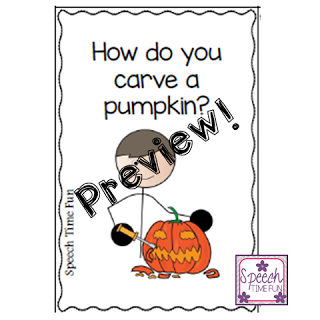 2 Baseball Themed Activities (PLUS A FREEBIE!! )): Sequencing, Answering Questions, & Multiple Meaning Words! 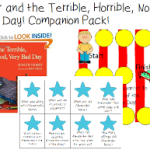 Alexander and the Terrible, Horrible, No Good, Very Bad Day! Companion Pack! 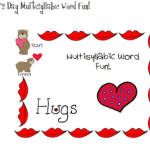 Valentine’s Day Multisyllabic Words Fun!